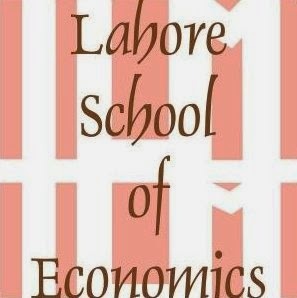 Arif Ijaz, advisor to the chairman Maple Leaf Cement visited Lahore School of Economics and delivered a talk to MBA / MSc students on June 03, 2010. Arif Ijaz talked about emotional intelligence, right attitude, self awareness, self regulation, motivation, empathy and other social skills required in corporate sector. He also threw light on expectations of the corporate sector from fresh graduates. He insisted that the fresh graduates should show eagerness to get a job by leaving this impression on interviewers that their skills and interests would benefit the company. Economic Survey 2009-10 has been released by Finance Ministry of Pakistan. Pakistan Economic Survey 2009-10 can be downloaded here.